Sometimes, all you really need is a little ounce of love. 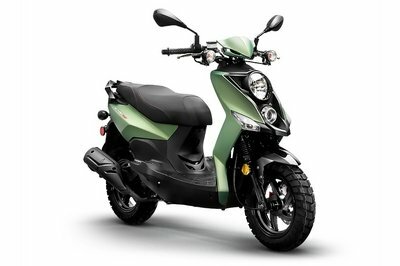 In the sports scooter market, it’s no secret that Aprilia’s SR 50 Street scooter has been a trailblazer on two wheels. 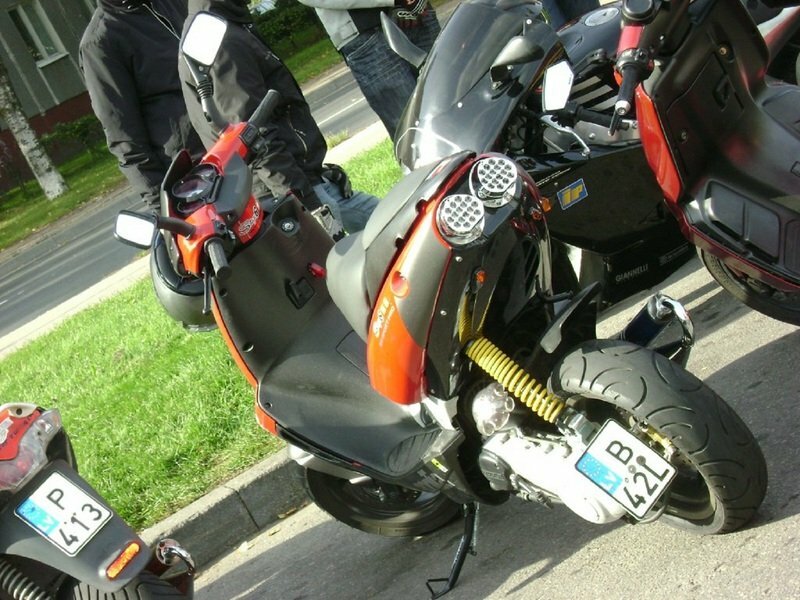 And now that we’re rolling along in 2012, that’s not going to change, especially when you consider that Aprilia went to great lengths to design a scooter that features an aggressive new profile inspired by the company’s flagship bike, the RSV 1000 R Factory. More than just the new styling quirks, the SR 50 incorporates numerous technical solutions derived directly from Aprilia’s world-beating maxi, bringing you the best in equipment and the highest level of active safety you can get. 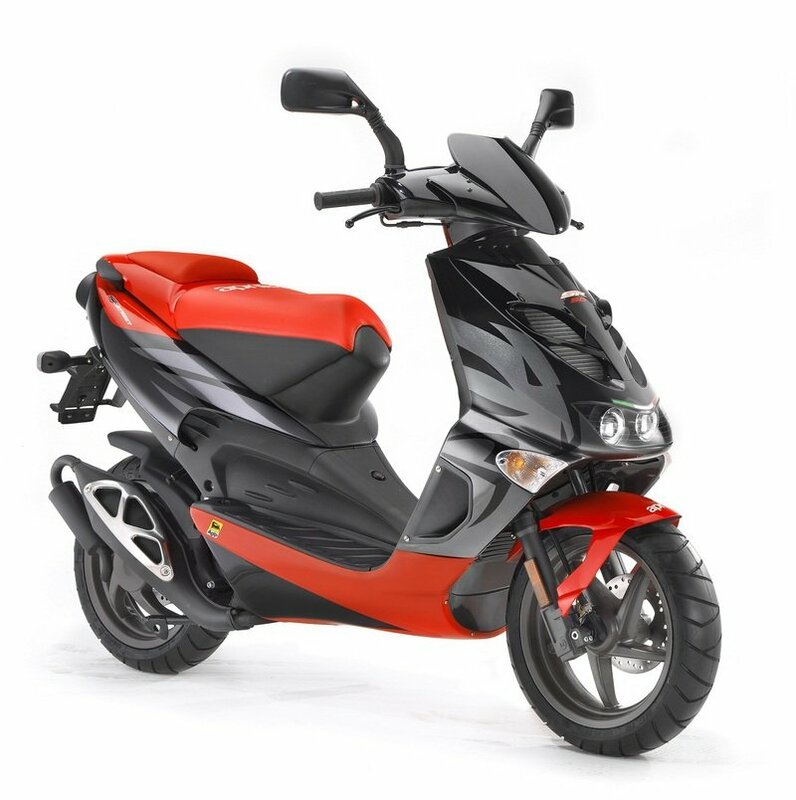 The bike’s 49cc liquid cooled horizontal single cylinder two stroke engine exudes plenty of confidence in such a small frame. 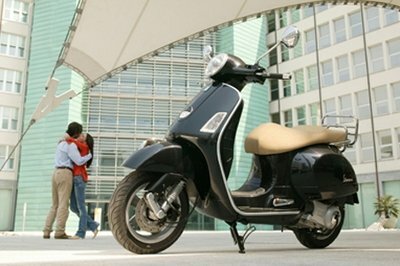 Add that to the fact that the scooter has an excellent combination of sports performance and urban intelligence, and you have a scooter that’s ready to become your everyday companion out on the road. 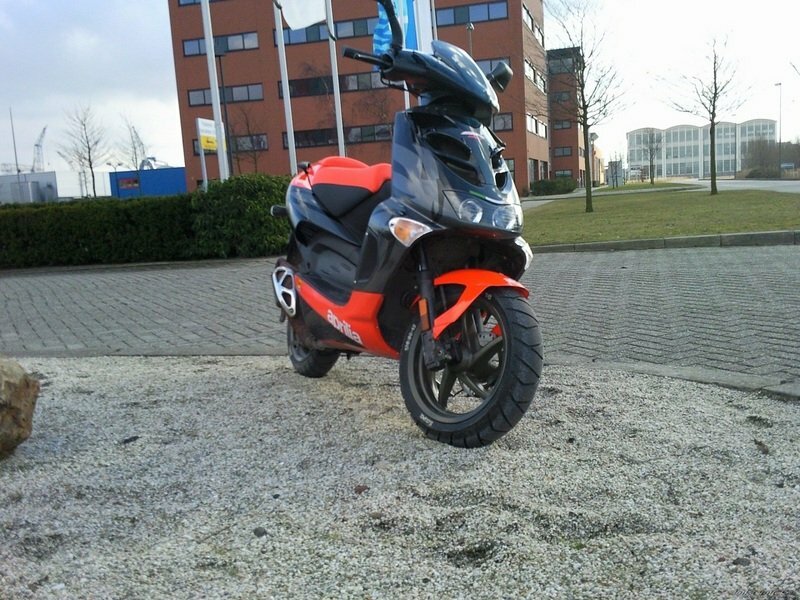 While not a racing scooter per se, the SR 50 Street has become the preferred scooter of the Aprilia Racing Team and is used extensively at trials and race meetings to get quickly between pit lane and the paddock. If you need people to vouch for these bikes, you only need to talk to Aprilia’s top riders to get all the encouragement you need. 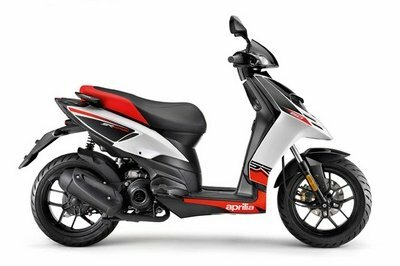 Find out more about the Aprilia SR 50 Street after the jump. Fuel system Carburettor with Ø 17.5 mm throttle body. Generator Magneto flywheel, 70 W – 12 V.
Wheels Five spoke light alloy wheels front and rear: 3.50 x 13"
Bikez----"The advanced technology that Aprilia has developed in years of world championship racing is all concentrated in this amazing 50 cc scooter. Aprilia knows that the racetrack is the most effective arena for research and development, and the SR proves the point." 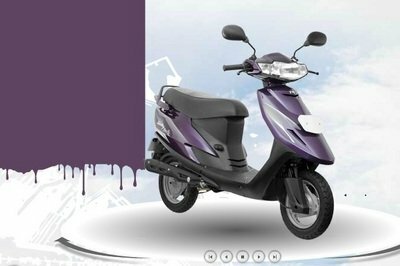 This motorcycle gives more fabulous look, and I’m looking forward to having one soon. I think this one has the best styling out of all the motorcycle’s I’ve seen in my entire life.